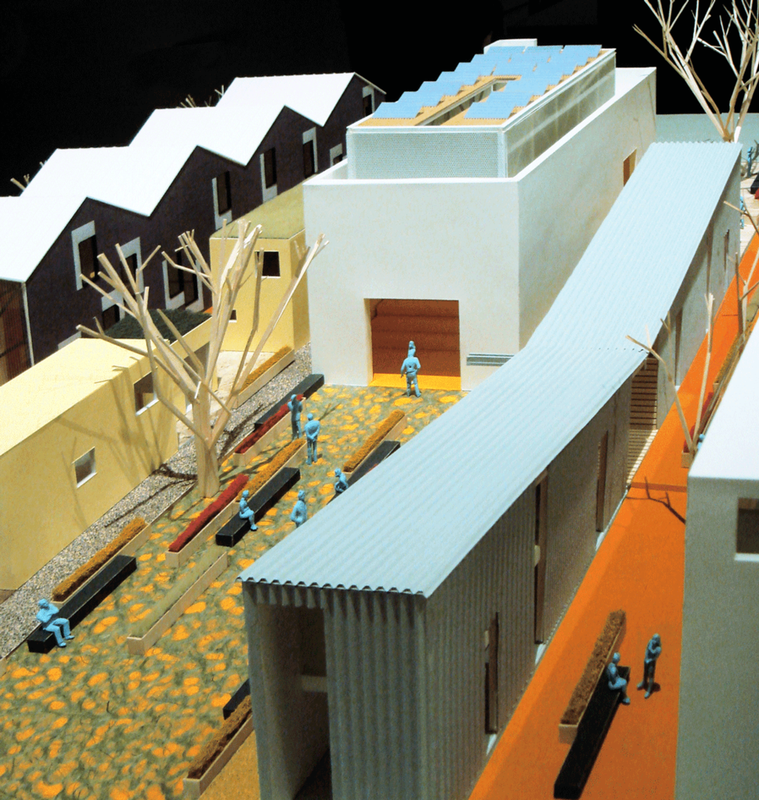 As a design intern at Estudio Teddy Cruz, I collaborated with Teddy Cruz on design development of the Casa Familiar Project, a mixed use community development examining border relations between San Ysidro, California, and Tijuana, Mexico. I coordinated the design and fabrication of the Casa Familiar models for Small Scale Big Change: The New Architecture of Social Engagement, an exhibit at the New York Museum of Modern Art (MoMA). The exhibition and model were featured and favorably reviewed in The New York Times.